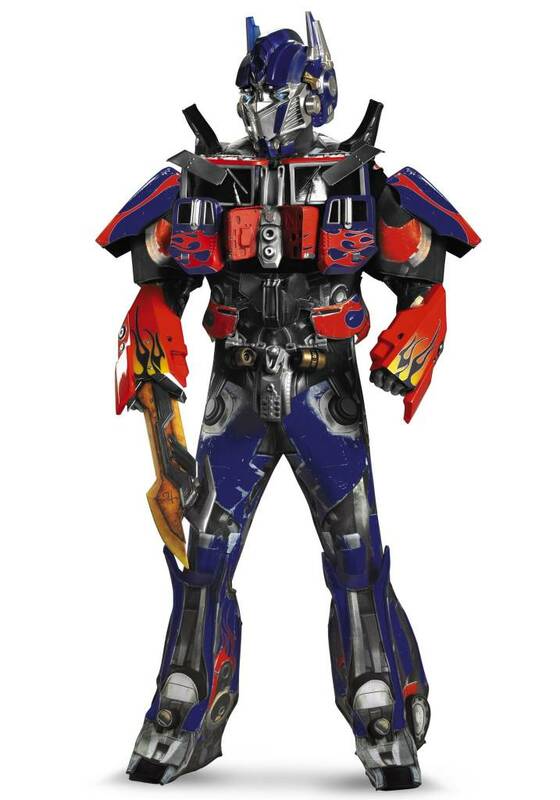 From Disguise comes this official Transformers Dark Of The Moon - Optimus Prime, Theatrical Quality Costume. Be the ultimate Autobot save Earth and defeat the Deceptacons! One Size Fits Most Adults: Jacket size 42-46. 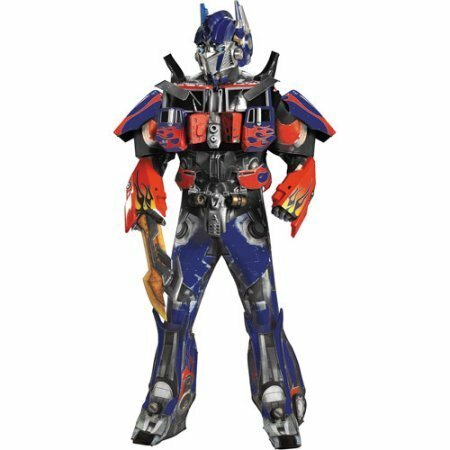 Parts are 3d formed plastic Full detail.